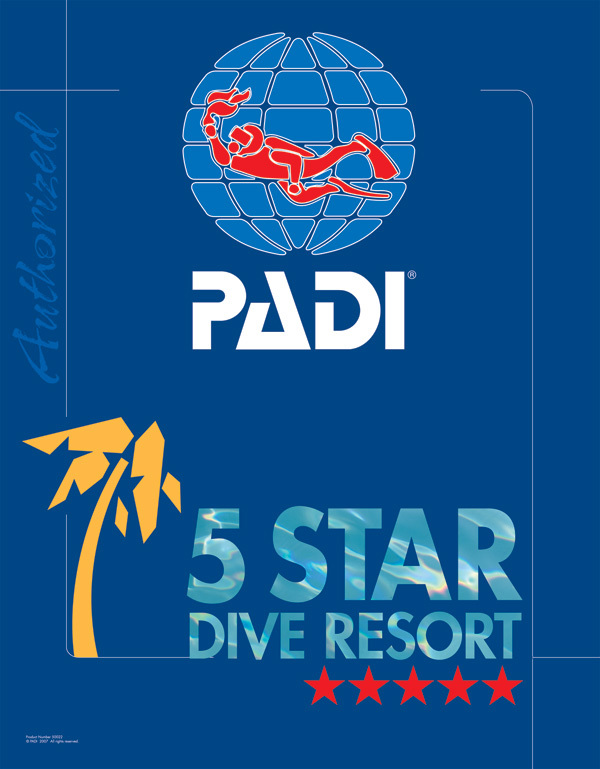 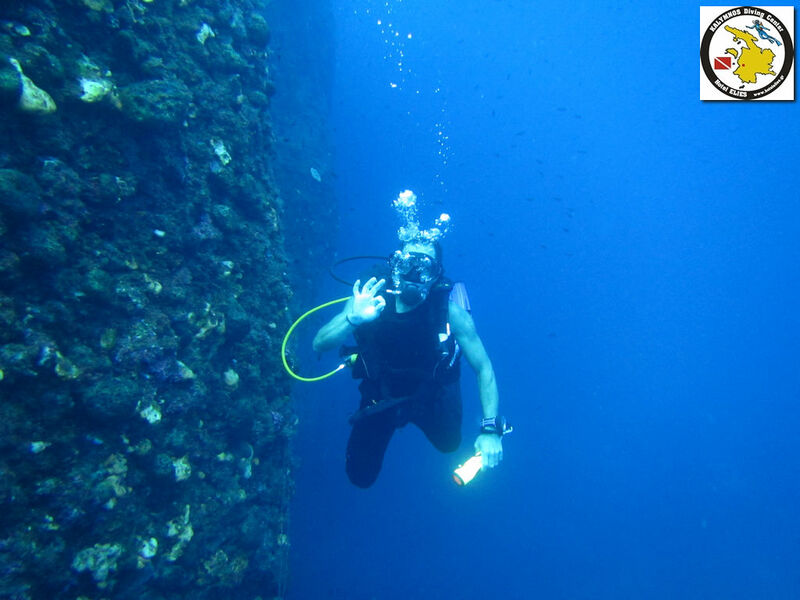 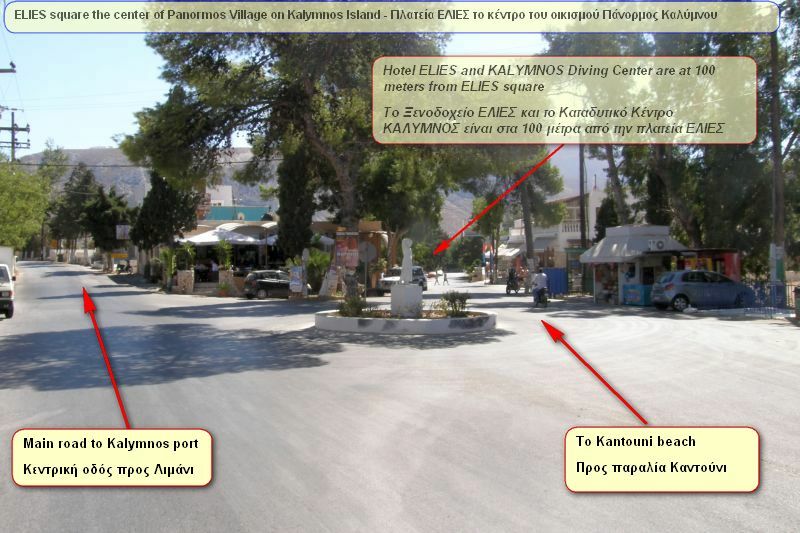 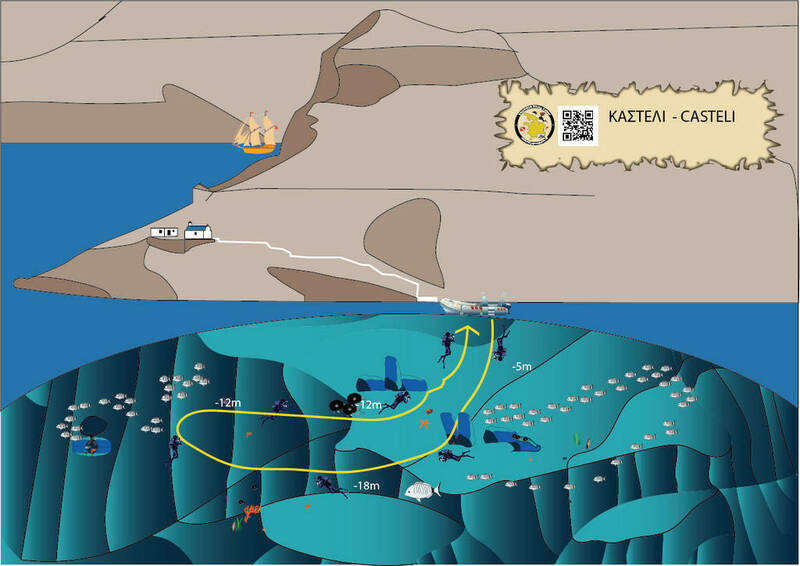 Casteli Cape is the South end of Kalymnos Diving Park, at about 1,65 nautical miles from Melitchacha port. 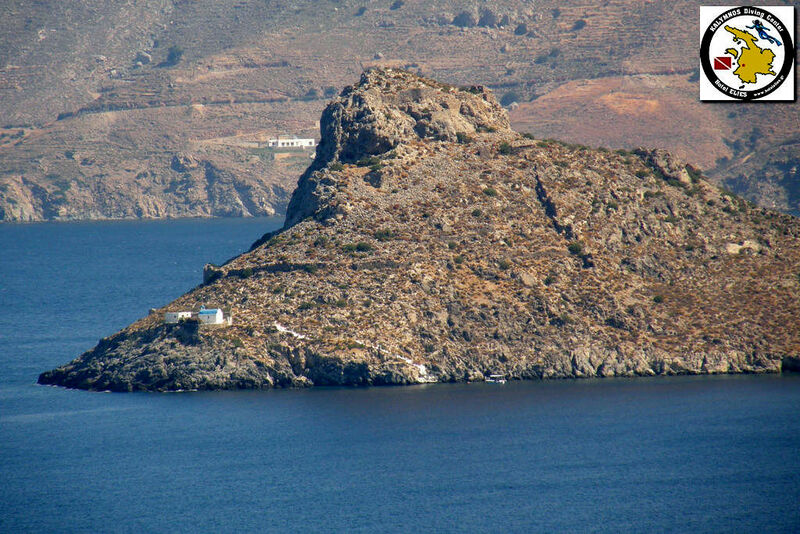 It was named so by a small castle on the top of it. 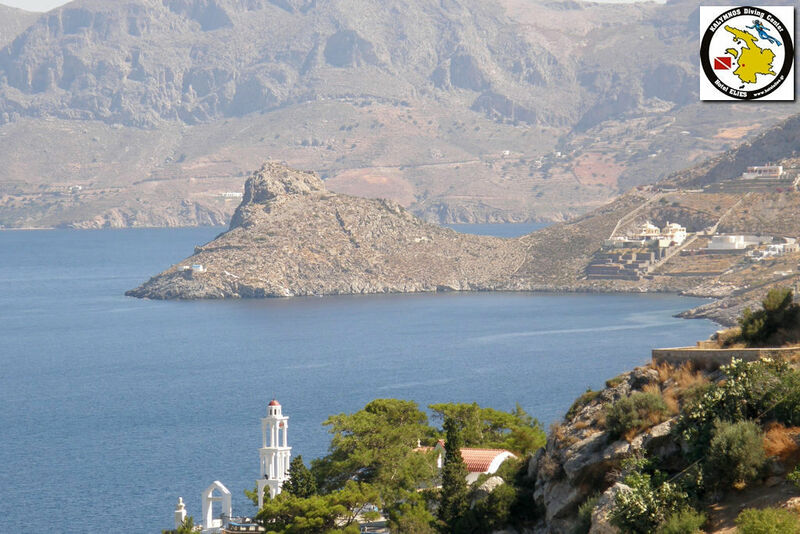 Casteli Cape has a beautiful small chapel built for Virgin Mary (Panagia) which you can see from far away.